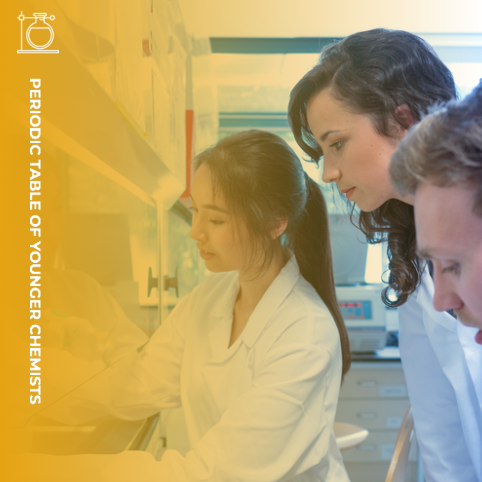 In celebration of the 100th anniversary of IUPAC and the International Year of the Periodic Table, IUPAC and IYCN announce the creation of a Periodic Table of Younger Chemists. Beginning in July 2018 and ending in July 2019 at the World Chemistry Congress and IUPAC General Assembly, we will honor a diverse group of 118 outstanding younger chemists from around the world who in embody the mission and core values of IUPAC. The resulting periodic table will highlight the diversity of careers, creativity, and dedication of the young chemists leading us into the next century. 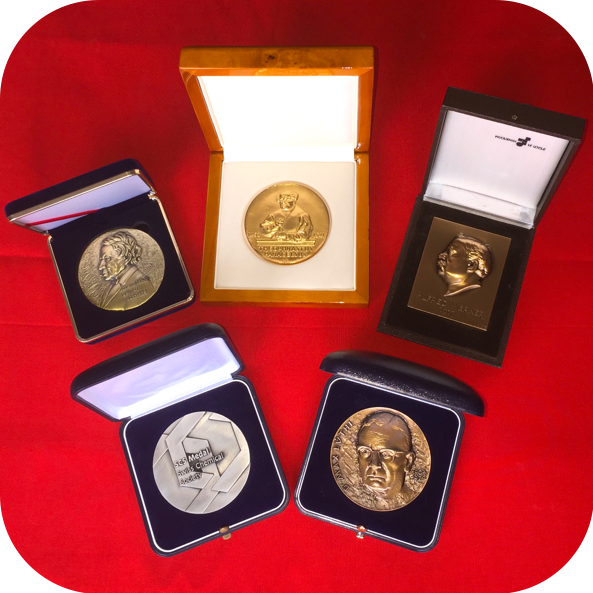 Winners will be profiled on the IUPAC100 website and will receive a certificate from the IUPAC. Nominations are now being accepted. CLICK HERE TO LEARN MORE & NOMINATE A CHEMIST!